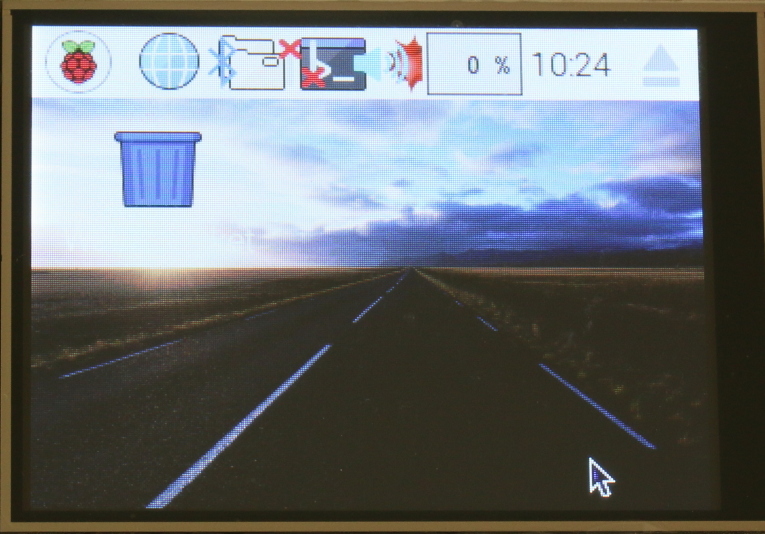 The 3.2 inch TFT LCD module is a special design for Raspberry Pi for portable application. It features a 3.2” display with 320x240 16bit colour pixels and resistive touch screen. The LCD is well mated with Pi board and interface with Pi via the high speed SPI port, and support console, X windows, displaying images or video etc. It also provides 4 press buttons for user defined functions.